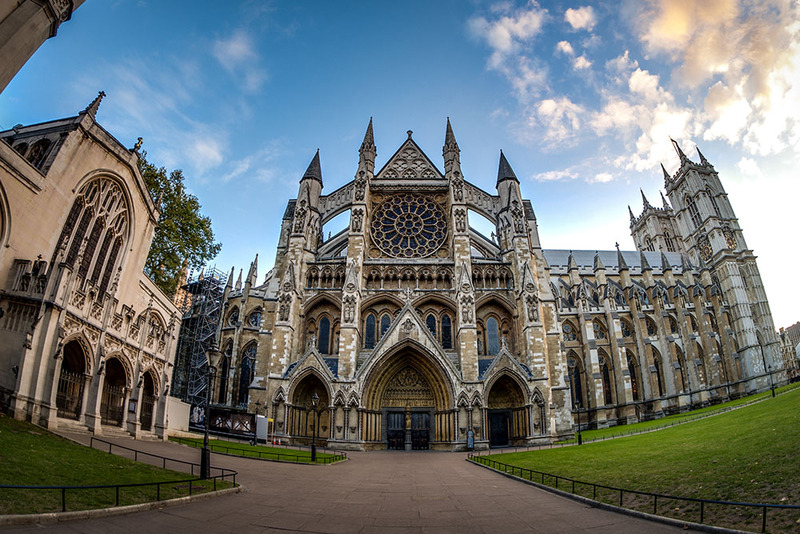 Literary Tours for English & Literature Classes | Son Tours, Inc.
Give Middle or High School Students a Chance to Experience Literature with Tours in Europe! Literature leaps off of the page and takes on a life of its own when you visit the places where it was written. 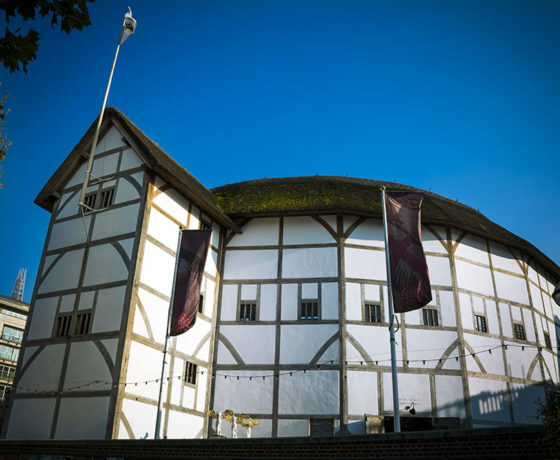 Son Tours invites students to visit the United Kingdom, France, Italy, or Greece to experience places where some of the most famous authors and playwrights penned their greatest works. Literature class tours abroad can add a whole new level of understanding for English and literature classes. Plus, our tours for English and literature classes are completely customizable to class curriculum, focal areas, and specific interests. 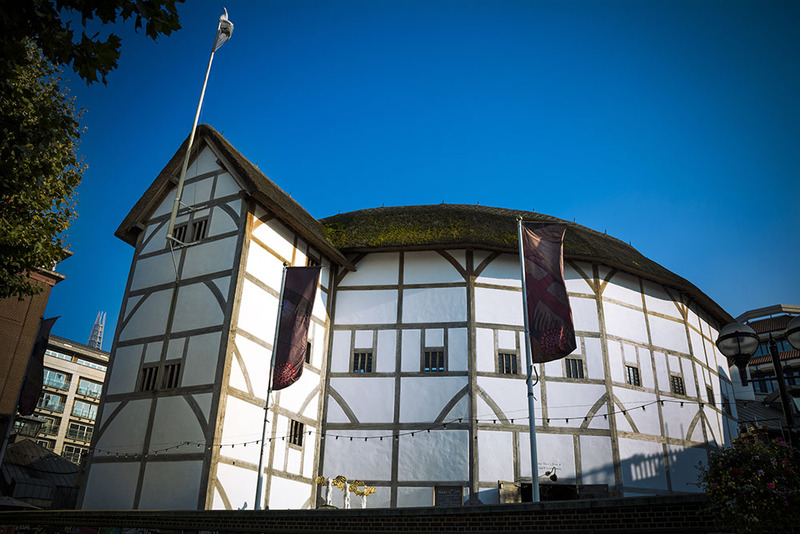 Our literary tours of England can take you through William Shakespeare’s stomping grounds in Stratford-upon-Avon, to the famous Globe Theatre where he found his peak of glory, and to his final resting place. 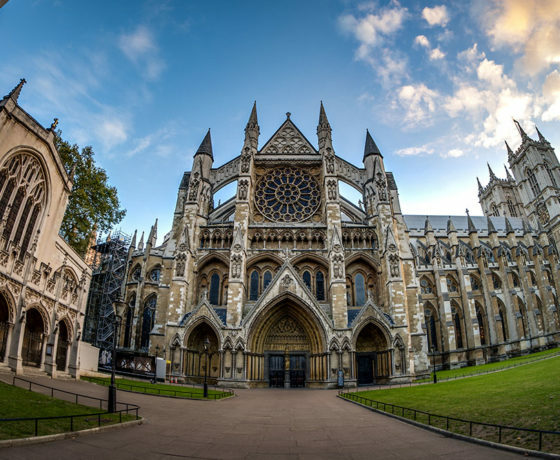 At Westminster Abbey, students can visit the Poets’ Corner, the final resting place of several poets, playwrights, and authors including Geoffrey Chaucer, Charles Dickens, Alfred, Lord Tennyson, and Rudyard Kipling, and where many others are memorialized. Here, students also can visit the homes of John Keats, Jane Austen, Agatha Christie, the Brontë sisters, and other renowned authors. 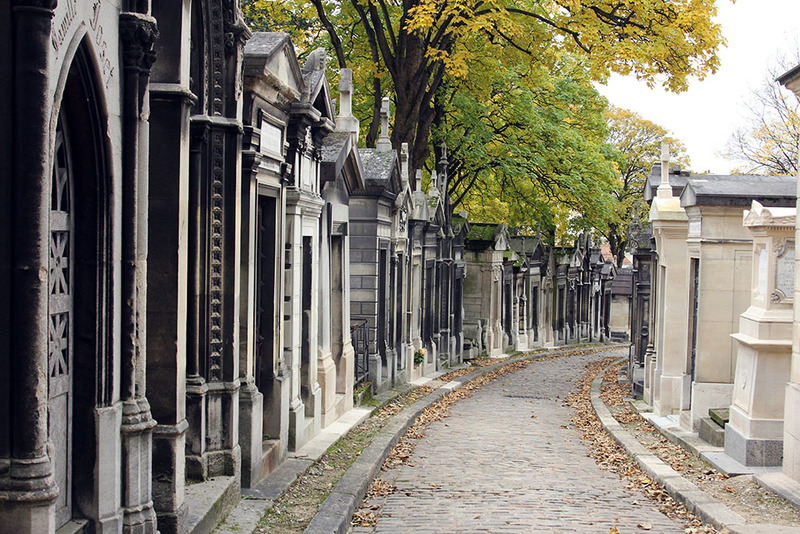 French authors and poets have written works that moved audiences to new understandings. 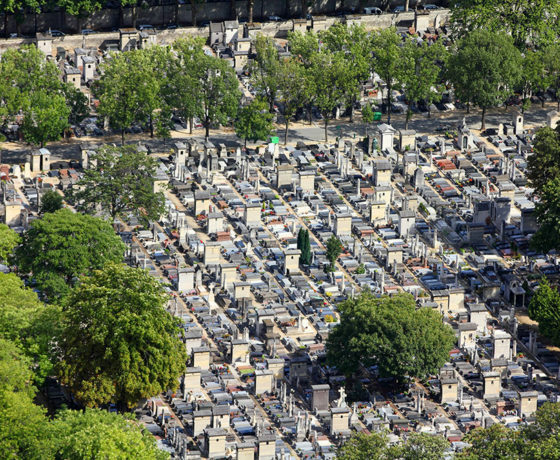 Authors from all over the world have found inspiration in the beauty and culture of France. 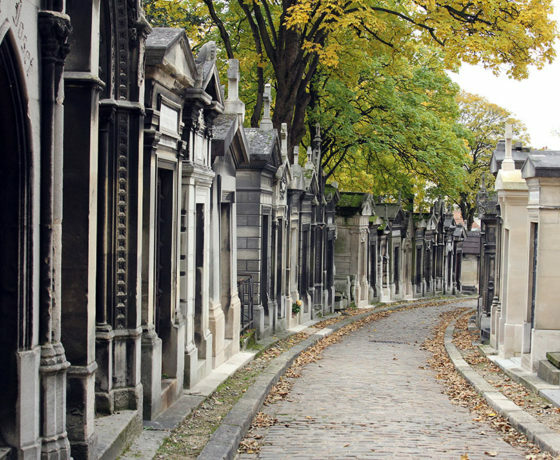 Tours to experience literature in France provide students with the opportunity to see where writers like Voltaire, Victor Hugo, Jules Verne, Ralph Waldo Emerson, Gaston Leroux, Ernest Hemingway, James Joyce, and so many others were inspired to write some of their most famous works. 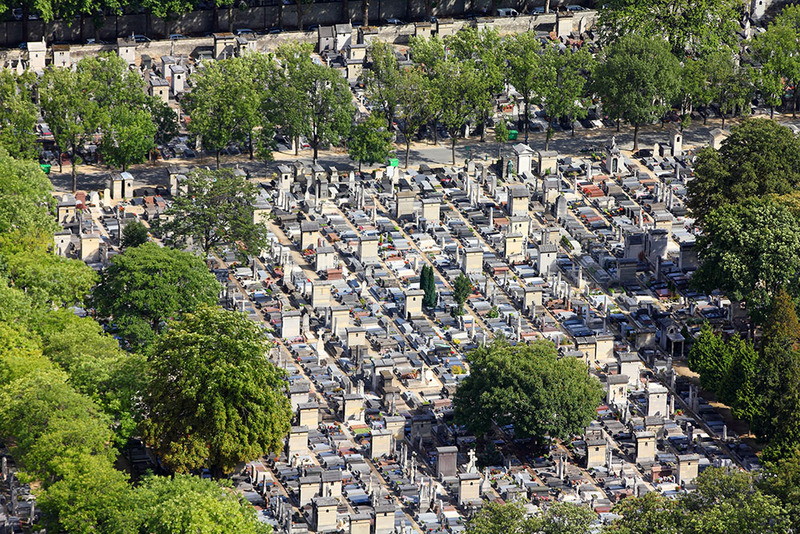 Students can visit Le Cimetière du Montparnasse, the final resting place of literary artists such as Charles Baudelaire and Samuel Beckett, and Père Lachaise Cemetery, where Oscar Wilde, Honoré de Balzac, and several other authors are buried. Through our educational tours, students can tour a variety of other literary sites, including Les Deux Magots, a Parisian café where James Joyce, Ernest Hemingway, and many other famous writers and artists spent time. The Greeks had no shortage of literature and mythology, an abundance of which is brought to modern students and is sometimes met with some confusion or disconnection. 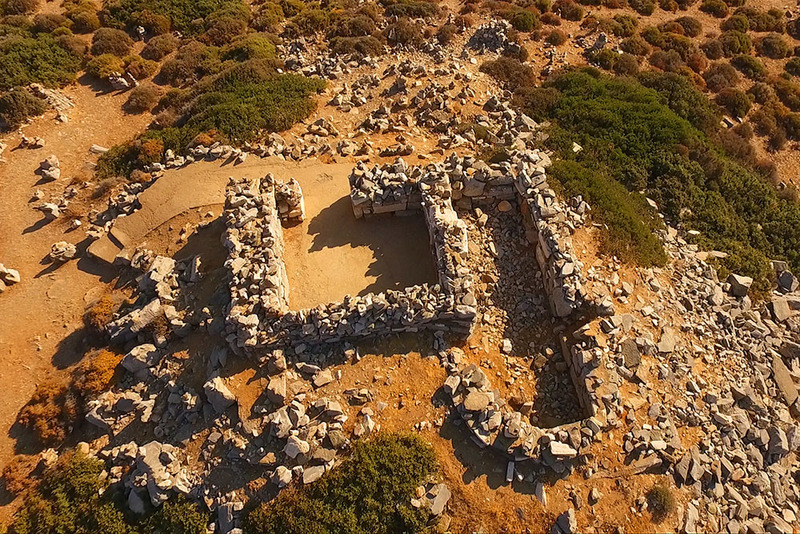 Touring to understand the classics is an extraordinary way for students to see the world and connect with mythological writings and literature from the Classical era. Students are offered the chance to explore the settings of the great Homeric epics, the Iliad and the Odyssey. 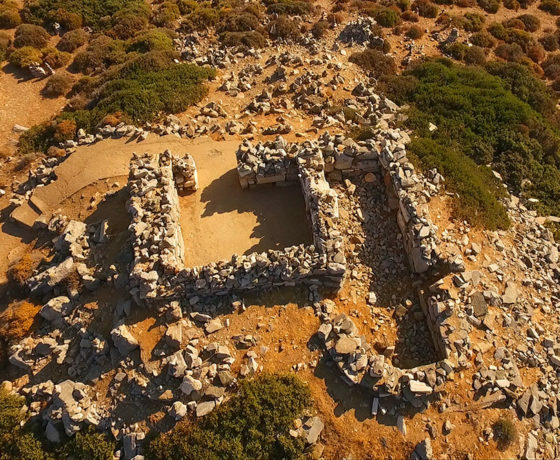 They can see where Sophocles wrote his famous tragedies, including Oedipus and Antigone. Students taking tours to experience literature in Greece can walk where these famous works were created hundreds of years ago and find new ways to engage with these incredible writings while gaining insight into those who wrote them. Italy is a land of detailed architecture and flourishing arts, where many famous writers lived and gathered inspiration. 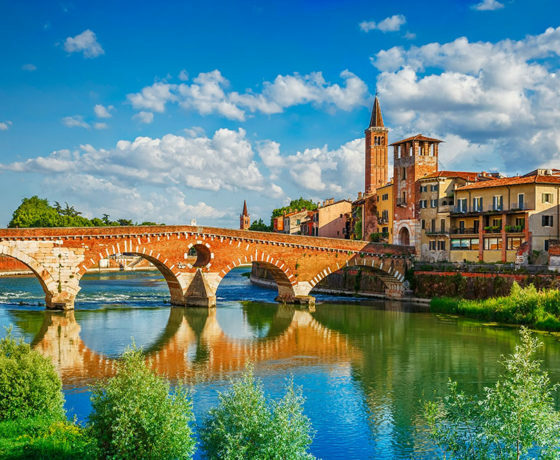 Italian educational tours take students through the historical experience of Dante Alighieri’s writing and exile, showing them where the Divine Comedy was written, from his hometown of Florence to Rome, where he began Inferno in the early 1300s. 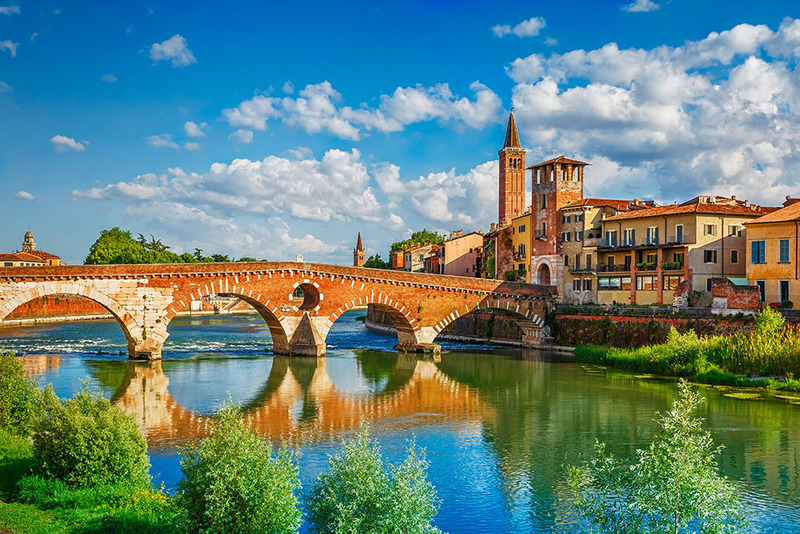 In addition, literary explorers on an Italian educational tour may walk through the settings of some of Shakespeare’s most famous plays, such as Verona, where Romeo and Juliet and part of Two Gentlemen of Verona take place, and Venice, where The Merchant of Venice and Othello are set. Students have the opportunity to explore Rome, Venice, and Florence, which drew in the Romantics, such as Lord Byron and John Keats, served as “Paradise” for Russian author Fyodor Dostoyevsky, and acted as settings for works such as Ernest Hemingway’s Across the River and into the Trees. Why Choose Son Tours for Your Middle and High School Literature Tours Abroad? Planning any trip overseas can be challenging, but Son Tours takes care of all of those details for you. We’ll handle all of the bookings of accommodations, transportation, private security, and more, so you can have a fun, educational experience with your students without any of the headaches. To learn all about what we offer when you book with Son Tours, click here.